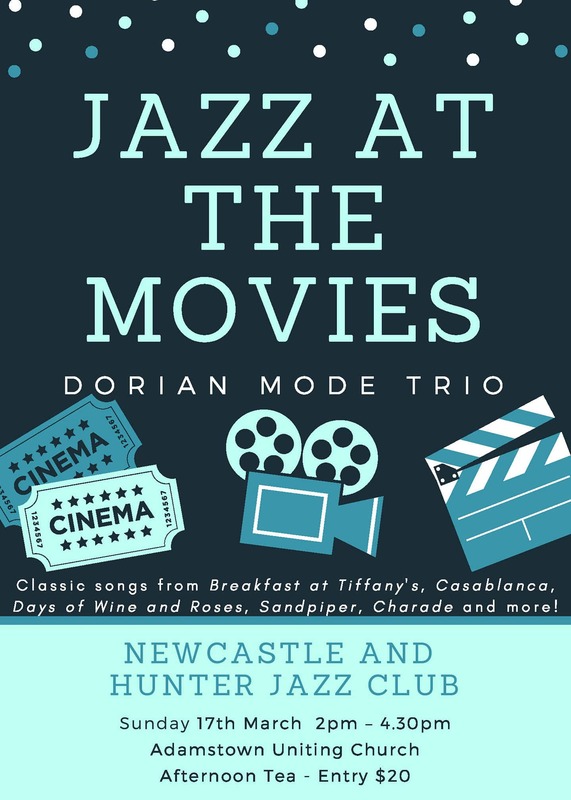 Dorian Mode Trio performs classics from the movies – classic songs from Breakfast at Tiffany’s, Casablanca, Days of Wine and Roses, Sandpiper, Charade and more! Tickets available at the door $20. Includes afternoon tea.